From my first listen through Takasago Army, I wondered how it could be categorized as straight black metal because, in the general sense of the style, most of the music on the record has little, if any, resemblance to the subgenre. Most of songs would fit well under the melodic metal umbrella, if not the melodic death metal subgenre. Some tracks might be filed under melodic black metal with symphonic bits and occasional tremolo picking, but I find the music too chuggy to be included there. As I've seen the band say before, they cannot be categorized, and I wholeheartedly agree because Takasago Army is essentially whatever it wants to be, unhindered by boundaries created by subgenres. Further forays into Chthonic's earlier work should prove to be interesting beacuse I'll get to see if there is a pure black metal side to the band. 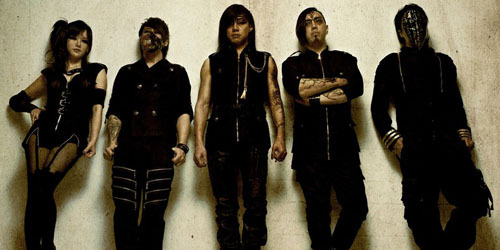 The most appealing thing about Chthonic is that their home base is in Taiwan. Not too many artists from the country can claim to have gotten international attention, but after 10 years of hard work, the band certainly deserve it. At the beginning of this year, I watched interest accrue across various metal websites, but it was only a month or so ago that I decided to give them a look. They're touring with one of my favorite bands (Skeletonwitch), too, so they have to be decent, right? And they are very good. Despite apparently being a step back from earlier works, I've been enjoying Takasago Army immensely, even though it offers little variation from song-to-song. The first full track, "Legacy of the Seediq," gives a nice little tip-off of what to expect with its culturally invigorating melodies and musical passages. Photo courtesy of Pop Matters. Lyrically, Takasago Army is excellent because it digs deeply into World War II from the perspective of Taiwanese citizens who were forced to fight on the Axis' side. After the war ended, however, China gained a foothold in the country, and the Takasago Army formed with aspirations to defend from further take overs. 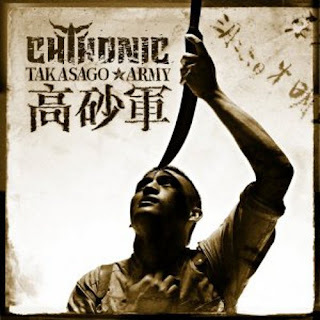 As always, Chthonic offer their newest album in two varieties, each a different flavor to tickle your fancy. For those looking to play it safe, the band recorded the album in English, which is likely an effort to capture a wider fan base. But if you're looking for something a little more exotic, a Taiwanese version of the record also exists and is one I'm particularly eager to try when I get the chance. I'm guessing the two will be the same musically. The record ends up being quite varied because it combines traditional Taiwanese chants with distorted guitars and a modern production. Even so, possibly the worst thing about the album is the production. 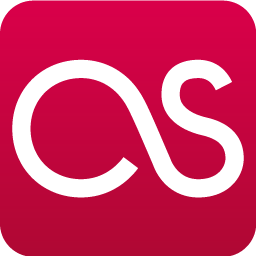 It accomplishes its job of giving the music oomph and a kick in the teeth, but by doing so, lacks dynamic range. But in this day and age, that's the norm, and I'm not surprised it found its way to these Taiwanese metallers. Takasago Army doesn't push any boundaries or bring anything new to the table, admittedly, but it is a very good slab of modern metal in its own right, and one that should stay enjoyable for a very long time. Yet it is relatively unique because it combines Asian cultural melodies with metal, which is, for the most part, unknown inside popular metal scene. I can only hope Chthonic continue on their upward climb to success, and we see more metal bands come across the pond from Asia with this wonderful sort of music.